The Americans, the silver medallists behind Canada at the last tournament in 2014 in Denver, eventually won 17-9 against the Native American Confederacy team which won bronze last time out. However, it was far from plain sailing as Iroquois led 5-4 after the first quarter and then 7-5 after the second. It meant the US were forced to respond in the third and fourth and they did so, scoring 12 times and conceding just twice. The Blue Division match was played after doubts over the Iroquois outfit even arriving in Israel. 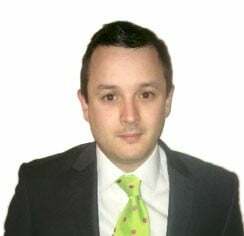 This was due to "passport procedural issues" but the Federation of International Lacrosse (FIL) confirmed in the morning that the problem had been sorted. 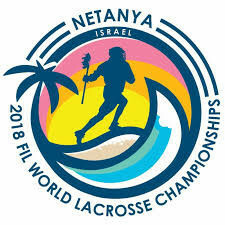 "We are pleased to report that the Iroquois Nationals have arrived in Israel and have cleared customs," said Jim Scherr, the FIL chief executive, before the game. 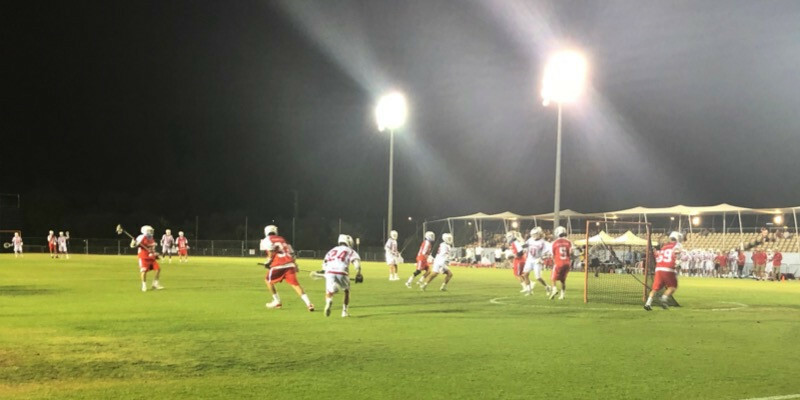 "It is important for the sport of lacrosse to have the top three returning medalists from the 2014 World Championship in Netanya. "We look forward to the conduct of this championship as scheduled." The top six best ranked teams - also including Canada, England, Australia and Scotland - are playing in the Blue Division. Fourteen other pools contain three teams each with lower-ranked countries also battling to make the Championship stage with the big nations. Hosts Israel were among these countries to begin playing today, and beat Jamaica 11-3 in the Red Division.